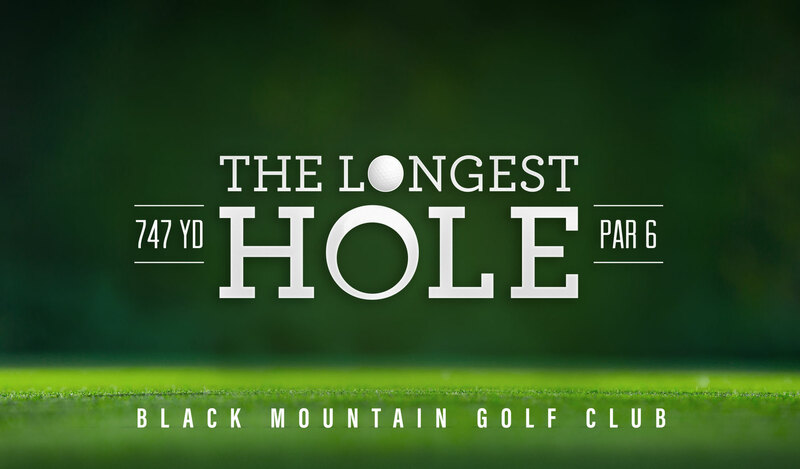 According to Black Mountain Golf Club, a golf course doesn’t have to be long to be challenging. Through strategic placement of hazards and holes, the par 71 course proves to be an interesting challenge for most golfers. 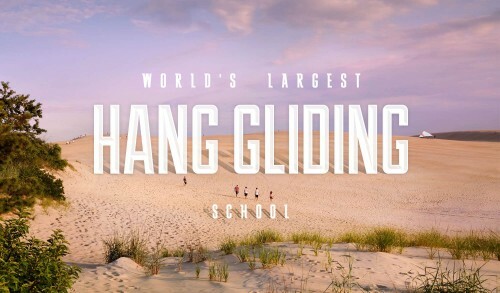 However, it’s best known for its signature 747-yard 17th hole. The par 6 was once the longest hole in the United States. Plush fairways and well-manicured greens add to the enjoyable experience of the traditional course located just east of Asheville. Take in the gorgeous mountain views, warm up on the practice green and grab a bite at the 19th Hole Grill to round out your afternoon.